I love Twitter. It's one of the best social media sites for making new connections, and also for opportunities. 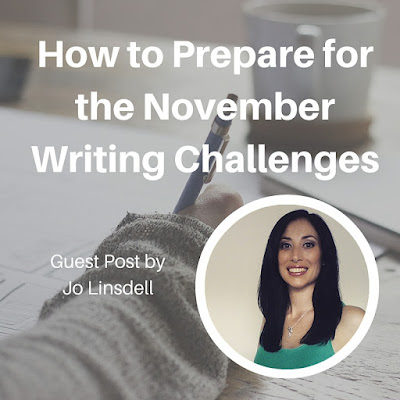 Over the past few weeks I've been tweeting lots about my preparations for the November challenges, and have had a lot of feedback from other writers, and bloggers. One of these bloggers was Laura Hedgecock from The Road Less Written. 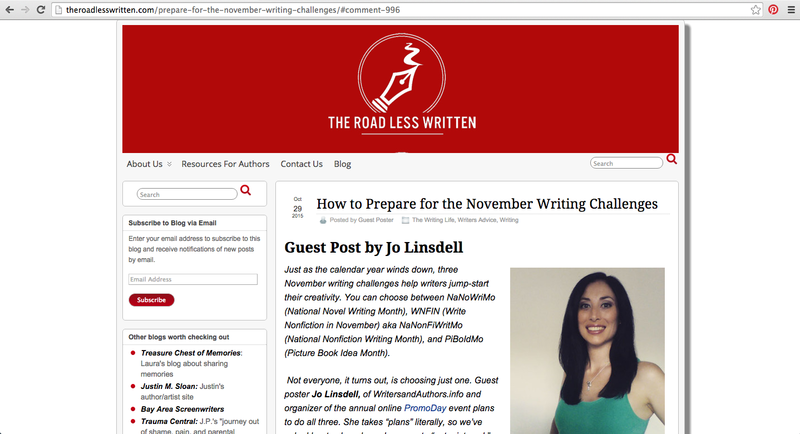 Laura invited me to guest post on her site about how I am preparing for the November writing challenges. Of course, I agreed. I share insight into my preparation for the NaNoWriMo, WNFIN, and PiBoIdMo challenges.